Defending Champion Judy Alban started with 2 weak games of 168 and 149 ,bowled high games of 189 and 203 in next 2 games. Judy who could not adjust to the change in conditions in final 4 games bowled 139,159 , 159 and 152 to finish with total pinfall of 1318 in 8 games . 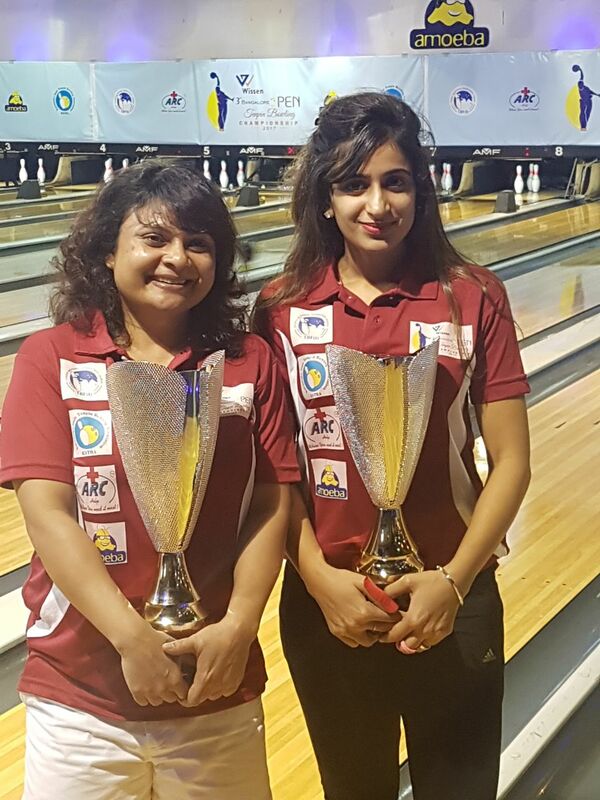 Anukriti Bishnoi ( 1282)of Haryana finished Runner Up and Chethana R ( 1218) finished 3rd . Top 8Women who had qualified for the Masters Round bowled a 8 game Block to decide the Winner .